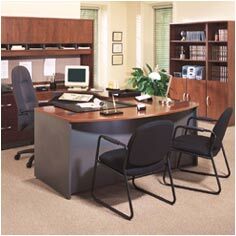 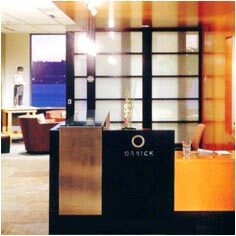 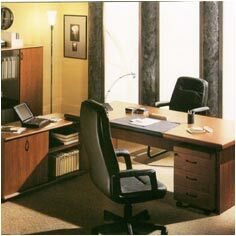 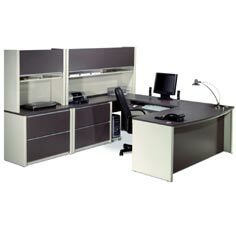 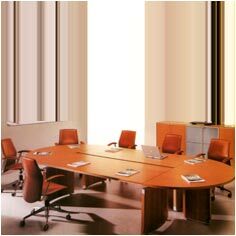 Offering a vast assortment of office furniture from chairs & tables to cabinets and more. 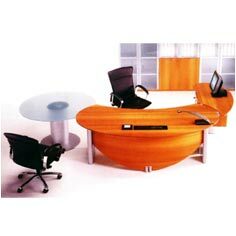 The array offered is the right blend of creative genuineness and space management. 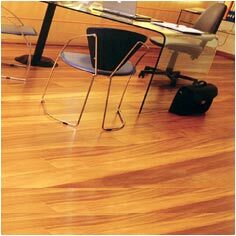 Use of seasoned wood like shisham, ivory coast teak, Nagpur-teak, rose wood, white cedar, maple, white ash, steam beech, sal, champ, mango, meranty etc., enables us to deliver variety, in terms of designs, cost and quality. 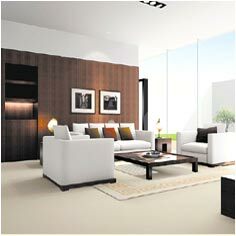 Thus meeting the demands of buyers from different segment. 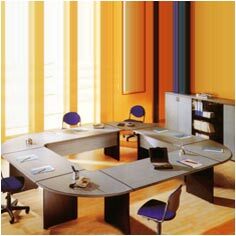 Our array of modern office furniture is widely popular amongst international buyers and importers for superior quality & variety.